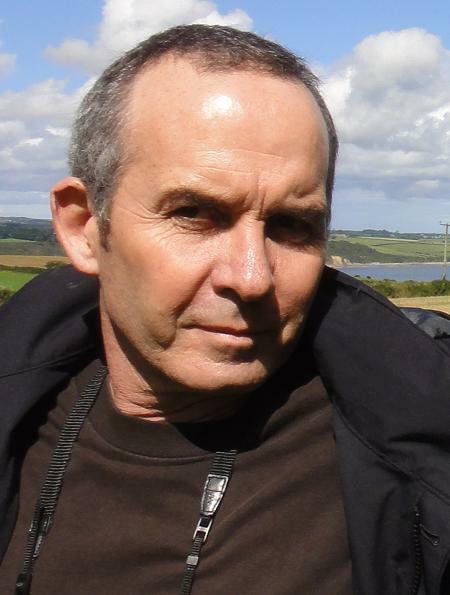 Prior to this appointment at UCT, Owen Crankshaw was a senior researcher at the Human Sciences Research Council and the Centre for Policy Studies in Johannesburg. He has also lectured at the University of Natal, the University of the Witwatersrand and the London School of Economics. 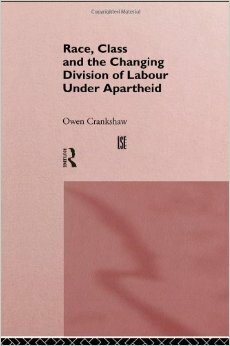 His study of Race, Class and the Changing Division of Labour Under Apartheid was published by Routledge in 1997. 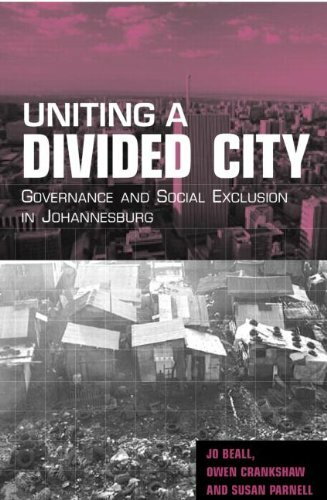 In 2002, he co-authored (with Jo Beall and Susan Parnell) Uniting a Divided City: Governance and social exclusion in Johannesburg, which was published by Earthscan. He has also published in overseas, peer-reviewed journals such as the International Journal of Urban and Regional Research, Urban Studies, Journal of Historical Sociology, Journal of Social and Economic Geography, African Affairs and the Journal of Southern African Studies. The pattern and causes of the changing class structure of global, de-industrialising cities and its implications for class and racial inequality (The polarisation/ professionalisation debate). The post-Fordist spatial order of cities and its implications for racial inequality (the spatial mismatch debate). This entails the study the changing geography of business locations, job search methods and recruitment practices to understand what this means for how low-skilled workers both find and secure jobs. He teaches courses on research methods, social theory and urban studies. His particular research expertise lies in sample surveys and the use of official statistics.